In the past month or so, several airlines have cut their revenue per available seat mile (RASM) forecasts for the fourth quarter, including industry giants American Airlines and Delta Air Lines. This has provided ammunition for the bears. 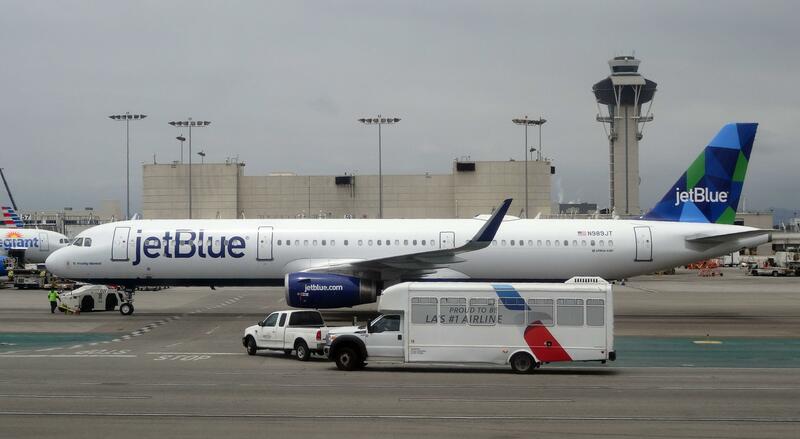 Yet recent investor updates from JetBlue Airways (NASDAQ:JBLU) and Alaska Air (NYSE:ALK) show that there are still some bright spots in the airline industry.